Three questions were posted by @DavidStaplesYEG on Twitter today. 1. How much of Social Studies should be about the teaching of social justice and how much about the teaching of history? 2. Are there any historical facts to be taught or is history mostly opinion and viewpoint? 3. If you think the Social Studies curriculum should stress progressive values now, would you be OK if a different government chose to stress more conservative values? And vice versa? Or should the curriculum try to balance both? My answers were based on my education in Argentina, and on further reading and research in Canada. If we don't know our history, how can we exercise social justice? 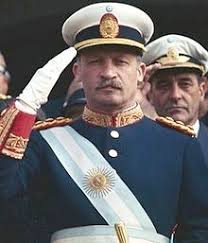 Take Argentina's Dirty War - ten years of horror under the terrorists' killings, bombings and executions, then the generals, martial law, no civil rights, thousands disappeared ... and decide for yourself. What I did not mention is that when we finished reading WWII in my Buenos Aires high school, the book jumped to 1955. 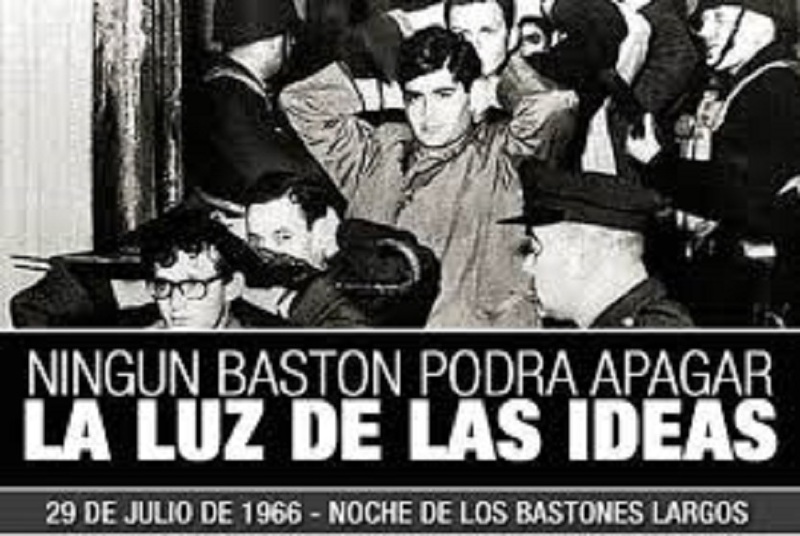 When I complained, the teacher said it was against the law to study the times of Perón. (He was deposed in a coup d'état in 1955.) Is it surprising we had a civil war only eight years later? The experience makes me a a fan of facts in history. In my Canadian education there is the story of thousands of aboriginal children ripped from their families and placed in residential schools where they were stripped of their identities. The abuse they suffered dates back to the sixties; the terrible toll comes to light in 2017. Why did we have to wait so long for the light? 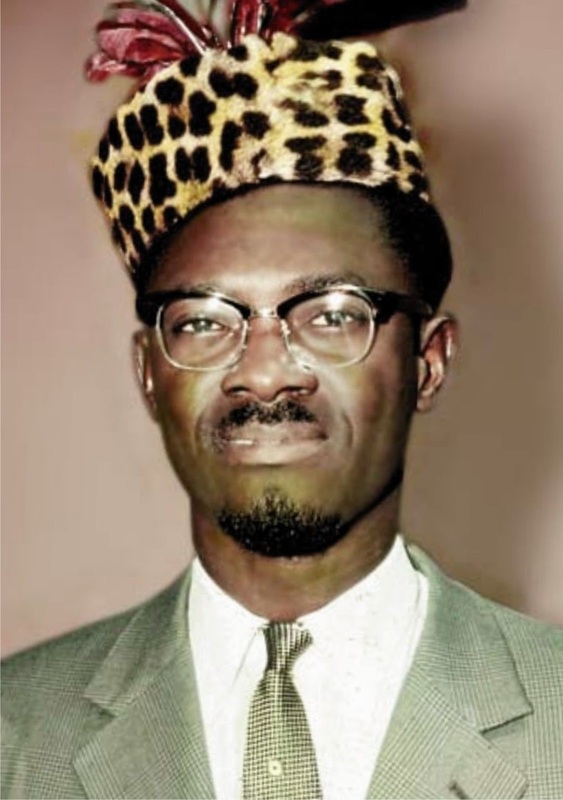 As far as historical facts v. viewpoint, I mention Patrice Lumumba because rampant injustice still makes me angry. In 1960 (I was 10 years old) a huge headline in the paper screamed, "EVIL INCARNATE!" and riled about a communist in the Congo wreaking havoc. France, the article said, Belgium, England and in fact the entire world condemned him. 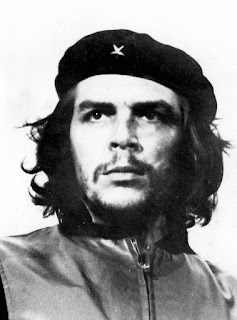 I said to my father, "There is something about this man, if so many people condemn him". My father cringed but did not reply. Not another syllable was written until 1961 (I know because I am a born news junkie) when another headline screamed, "EVIL GONE! AND THE WORLD IS BETTER FOR IT". Lumumba was dead. We had to wait until 2000 when, thanks to a French movie, Lumumba took his place in history. Did we really have to wait that long? So, for the last question. Since when do governments mess with the curriculum? 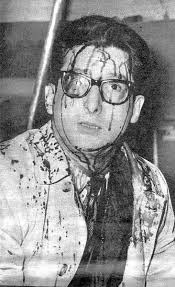 In the sixties when the students of Buenos Aires university were using Clementine, the first computer in Latin America to recalculate the Fibonacci sequences, the generals moved in, fired the NCR techies and took Clementine apart. OK, it's not quite Social Studies but in a way it is because that action by the generals triggered a rebellion which blew up in our faces by the early seventies and raged on till the eighties. It was called the Dirty War and it claimed 6,348 terrorist combatants, 1,000 armed forces and police personnel and 10,000 civilians dead or maimed for life. No political hand in Social Studies, please.